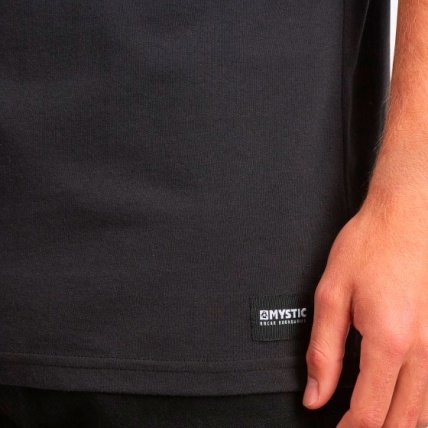 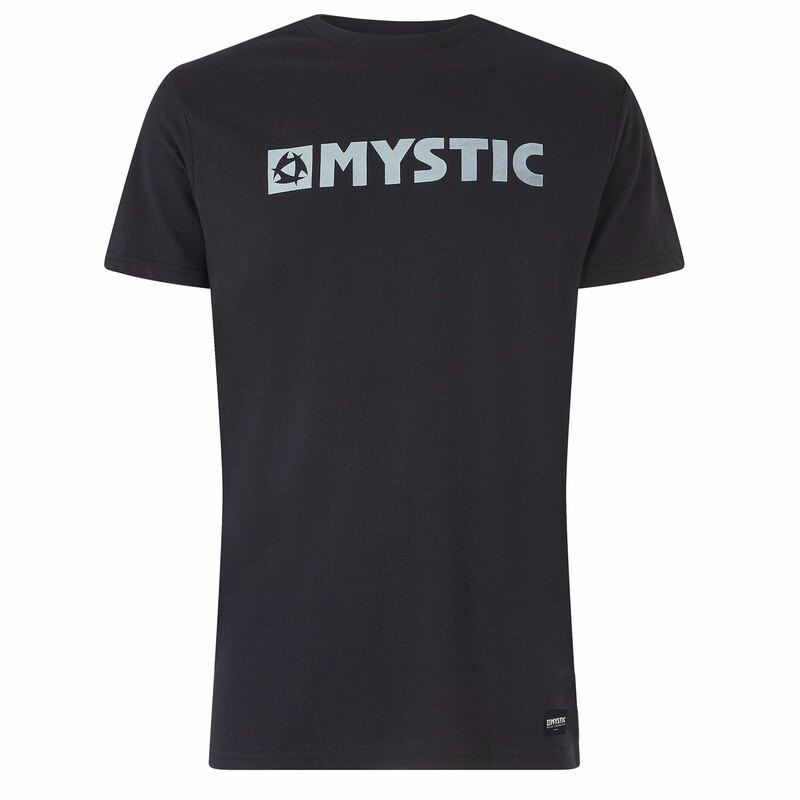 The Mystic Brand Tee has been a staple in the clothing line for years. 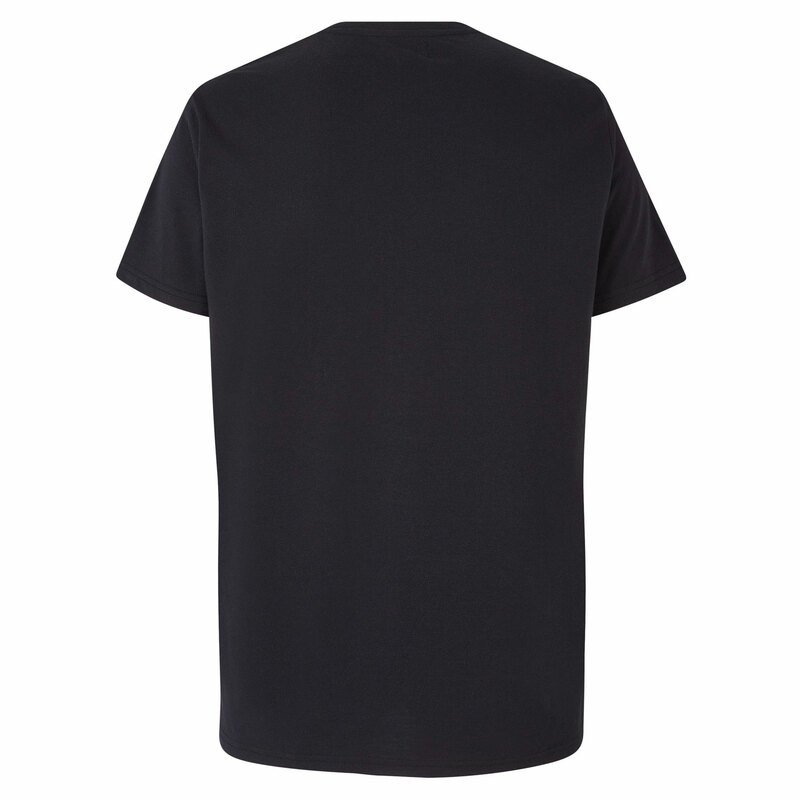 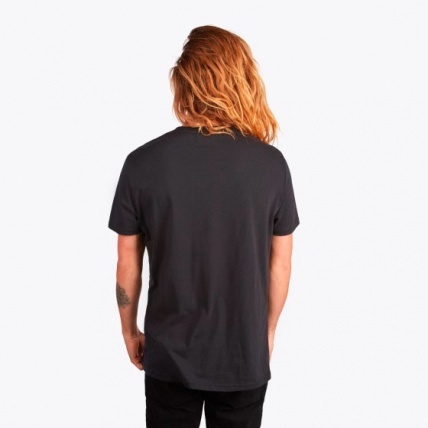 Simple Logo T-Shirt from Mystic which is a super nice material and shape. 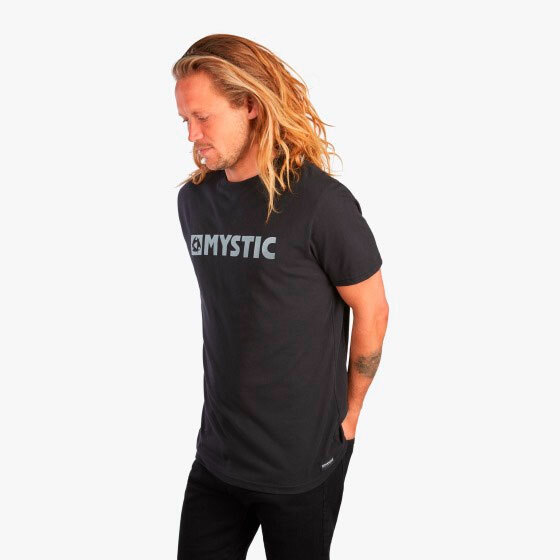 Not just a standard tee with a logo printed on this is a premium tee that is super comfortable to wear.